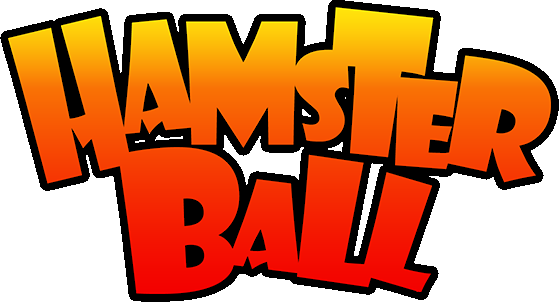 Impossible Arena is an unlockable arena in Hamsterball. On this arena, there is a gear in the middle of the circle. Going into one of the gear spaces can move your hamsterball around. This arena has no music, and on the selection screen it has the same color text as Master Race. Probably because of a mistake, or something wasn't finished.